The Fifth LMNT is a family owned and operated organization of cannabis professionals since 2014. Their goal is to provide Central Oregon region with easy access to high-quality products from all over the state of Oregon. Vth Farms provides quality innovation coupled with modern cannabis technology to bring you a quality product that is safe and trusted. Without using any pesticides or chemicals, we partnered with one of the best growers in the country for overseeing the production, bringing premium quality genetics to the market for you to enjoy. By controlling the entire process, we ensure quality and traceability at every step, from seed to sale. Providing one-on-one consultations to ensure privacy, they aim to educate customers on new products and provide each one with their specific needs. 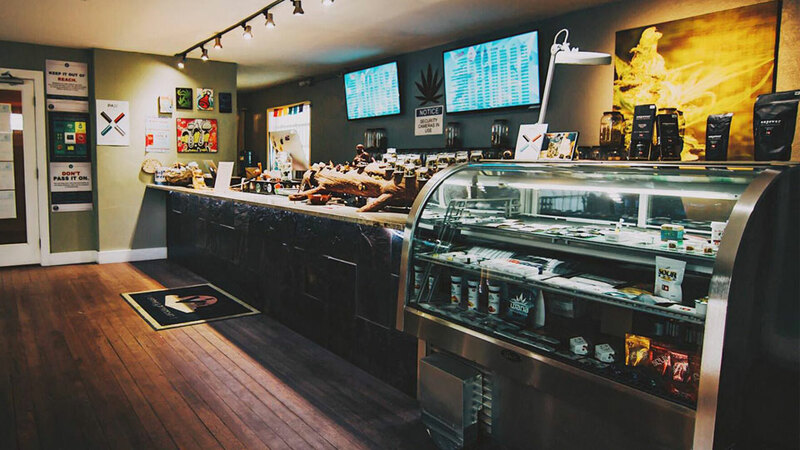 Open daily from 8:00 a.m. to 8:00 p.m., the Fifth Element menu features a range of product from flower to edibles, with pricing and strain information in detail on their website. They feature a different ‘deal of the day’ special throughout the week.